Berkshire Hathaway GUARD is an A+ Rated Insurance Company. 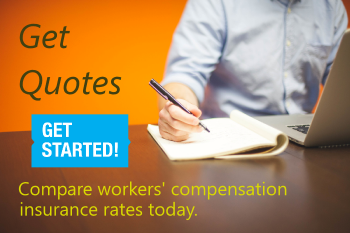 Give us a call to see if you qualify for coverage. 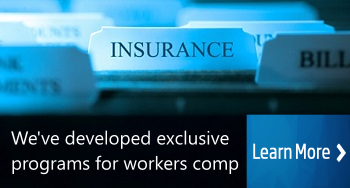 At Workers Compensation Shop.com, we work with our insurance partners to help business owners find smarter coverage and affordable rates for their next workers' compensation insurance policy. Get started online. Or give us a call today at 888-611-7467 to find out if one of our Specialist can help you find the right deal for your business coverage.